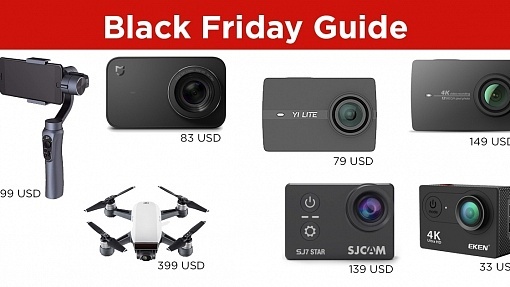 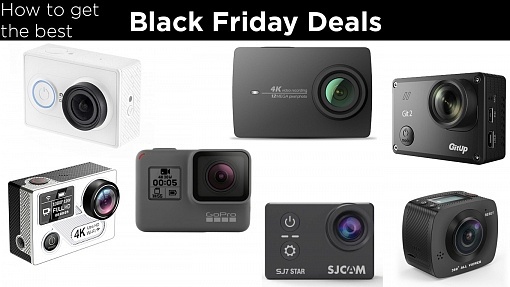 Find out where to get the best deals and which Coupon Codes you need for Black Friday Sales! 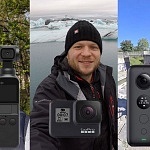 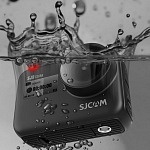 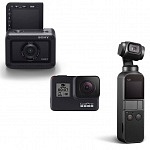 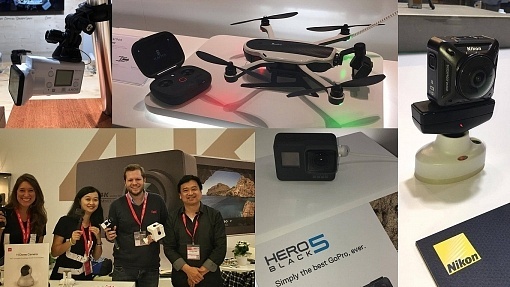 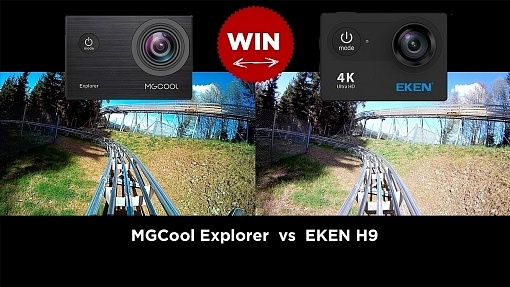 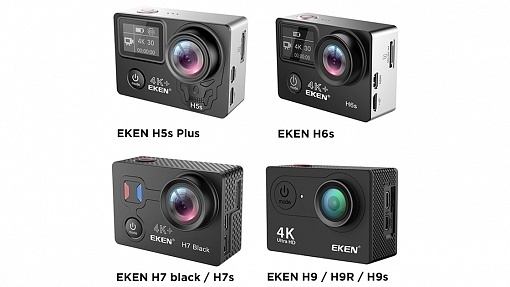 EKEN H6s is the latest action camera released by EKEN. 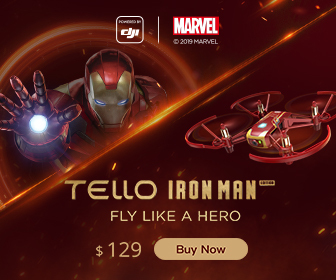 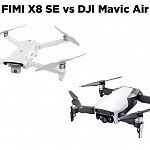 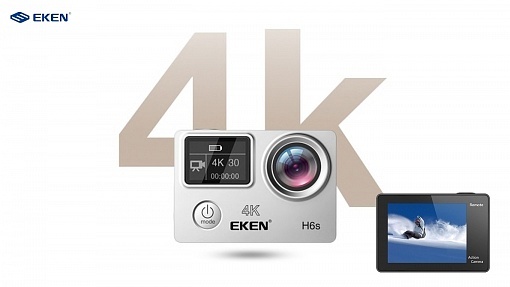 It features native 4K resolution and Electronic Image Stabilisation up to 4K and 25 fps! 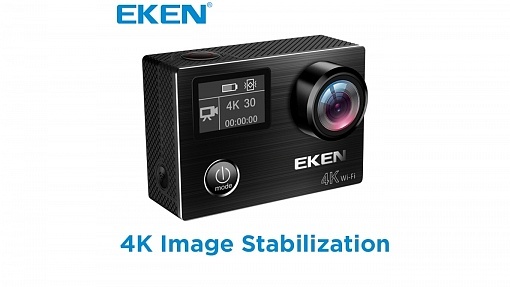 EKEN V8s is their first action camera to feature image stabilization in real 4K video resolution at 30 fps. 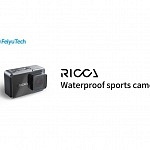 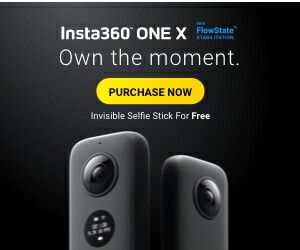 It features a 14 MP sensor and Ambarella chip. 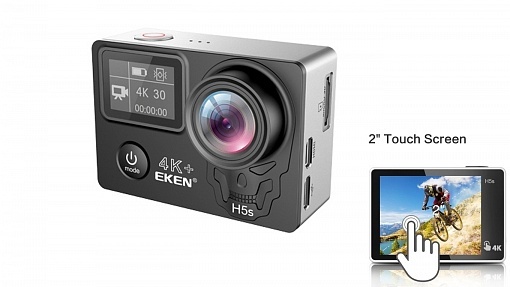 EKEN H5s Plus is the latest and flagship camera of Action Camera manufacturer EKEN. 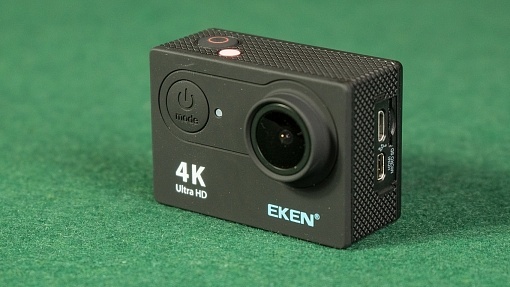 It offers real 4K video with EIS and a 2" touchscreen. 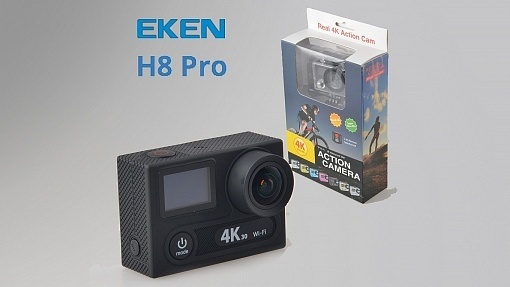 EKEN H8 Pro is EKEN's first action camera offering real, native 4K video resolution with 30fps (1080p - 120 fps).